Stella Mwangi is known to be the Hip Hop Queen of Scandinavia and Africa, and she holds the crown steady on this new record, serving hot catchy bars keeping rappers on their toes. 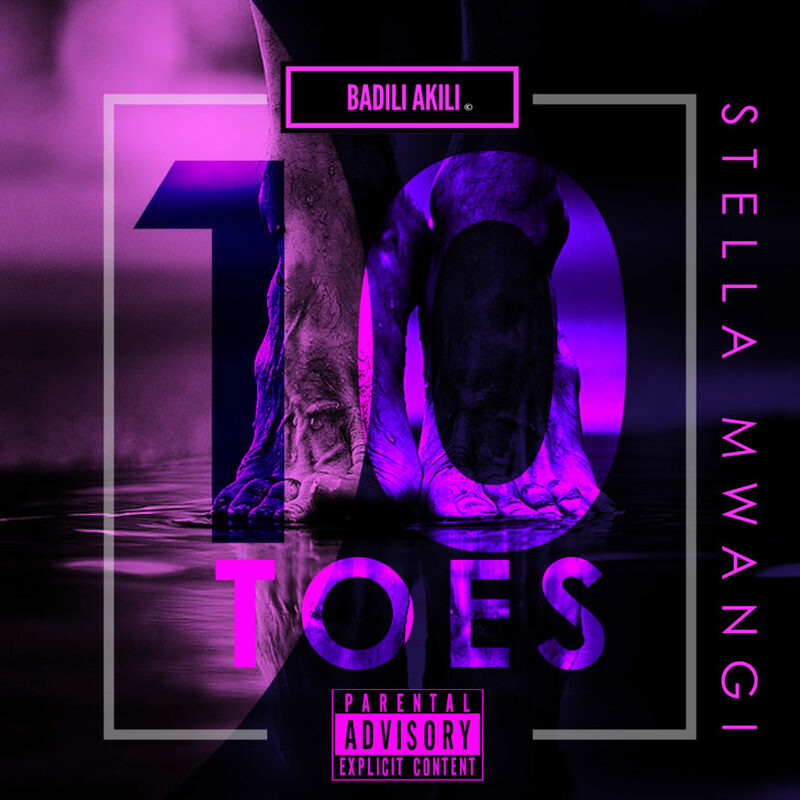 The record ’10 Toes’ is a definite treat for the hip hop lovers. Kenyan-Norwegian musician Stella Mwangi is one of Africa’s most unique female artistes in the genres of hip-hop, dance and world music. 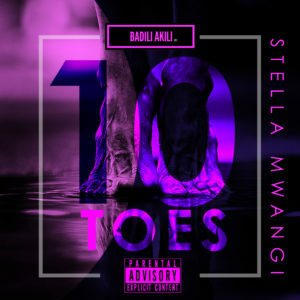 Her latest music project – ’10 Toes’ is a fusion of high energy and her distinct hip-hop flow. The record was off the heels of her single from her independent Norwegian record label Badili Akili, ‘Ready To Pop’ followed by the release of the video of the track ‘Kuchizi’. This is definitely going to be the rapper’s year. The music will be available on all music platforms for streaming and download.